C.R. 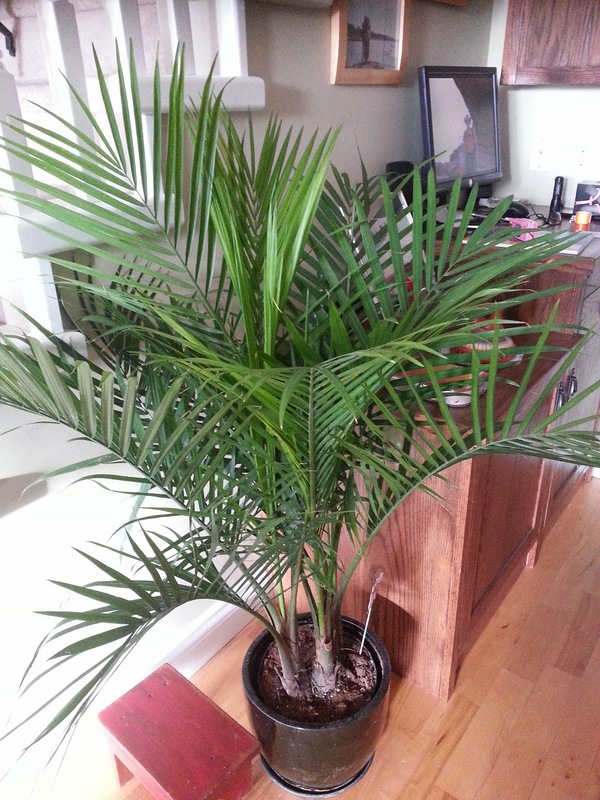 Fladmark: My new palm tree! Here's my latest victim. I have to admit that I am a serial palm tree killer. My last one, which looked this good when I bought it, was dead down to its last stubby brown branch in 5 months. Apparently I drowned it. Usually I kill them by forgetting to water them. Is there no way to keep these things alive and thriving? I'll keep you posted.